Founded in 1963 by Charles B. Holder, Jr., Hol-Mac Corporation is proud to serve Original Equipment Manufacturers as a major supplier of steel fabrications, cylinders and, most recently, tanks. By integrating our experience and expertise in each of these industries, we can further enhance the design and production capabilities of your products. Originally founded as Southern Welding and Machine, Mr. Holder’s company provided welding and machine shop services to local timber, oil field, construction and farming industries. As Mr. Holder’s resources grew, so did his vision. 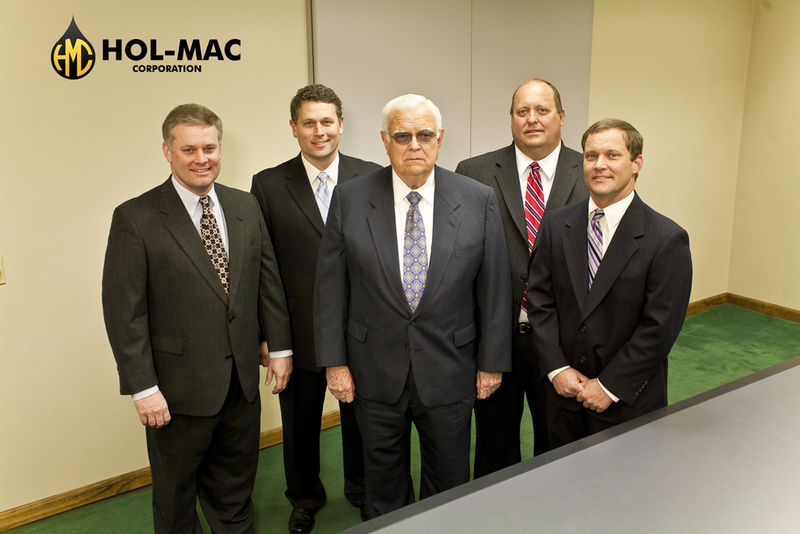 Led by a sound financial base, technical expertise, and the drive to expand into a world-class manufacturer, Hol-Mac Corporation grew from two employees in one facility to four modern facilities with over 800 skilled craftsmen and professionals. With each plant specializing in specific applications, our dedicated manufacturing space currently totals over 600,000 square feet. Nearly 50 years of progressive performance has earned Hol-Mac a reputation for reliability, quality, innovation and customer satisfaction. We are aggressively seeking to further our reputation as a world-class manufacturer by providing quality design, state-of-the-art equipment, and superior process control.